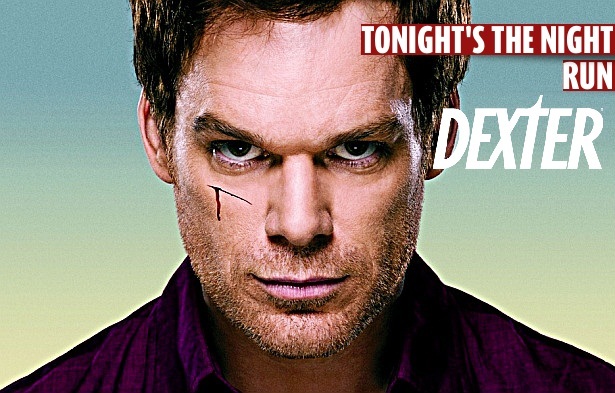 Dexter Daily: Tonight's the Night | 7.04 "Run"
Tonight's the Night | 7.04 "Run"
Tonight the night, for the fourth episode of the seventh season, "Run". What are your expectations for tonight's episode? Sound off your predictions in the comment section!